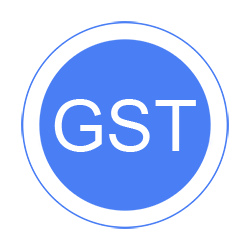 Group tax configuration like SGST and CGST. Place Of Supply in Sales Invoice. Easy TDS Payable for Expense. Easy TDS Receivable for Sales Invoice.